"Our Goal is to Help You Find the Perfect Home"
For the second year in a row, Leslie and Irv Rothschild, of Bright Realty, have taken the honors of selling the most new construction homes in Lakewood Ranch in the period between Jan. 1 and Sept. 30, 2018. If this fact surprises anyone, it may be that the surprise factor comes out of an approach to business that Irv calls doing it “Old School.” They don’t use social media. They aren’t locked into the internet as the only way to market homes. They work with their clients on a personal, face-to-face basis, establishing trust in their expertise, and guiding those clients toward decisions they’ll be happy with for years to come. My friend was looking to leave the winter cold of northern Virginia and to put some warmth in her life. 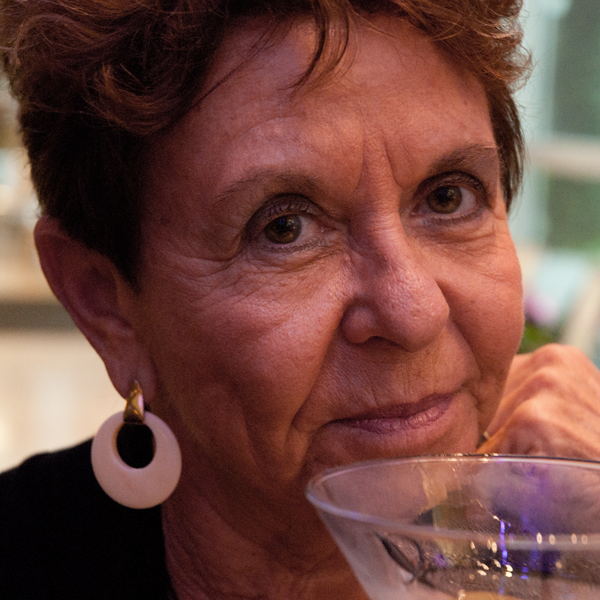 She wanted sunshine, culture, and a place to meet new friends and enjoy her retirement – a reasonable wish list. She attended a “Live South” show at a hotel ballroom near her “up north” home. There were representatives from various southern locations – the Carolinas, Georgia, and, of course, Florida. There she met Leslie and Irv Rothschild. She had a nice conversation with them, got on their mailing list, and later, found that a friend of theirs had used the Rothschilds to find a home here in Florida. She was most impressed with the way they did business – Leslie and Irv took care of everything. They took her “wish list” seriously. They informed her as to which hotels would give her the best rates for her stay when she came to check out housing in the Sarasota area. They picked her up at the hotel and promptly took her to view several homes that they had selected as meeting her requirements. The first home was an older structure, which she rejected. 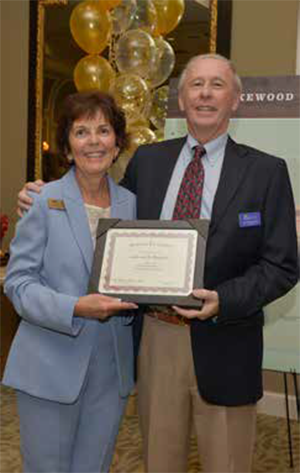 Then they took her to a newer development in Lakewood Ranch, and she bought a home through Leslie and Irv Rothschild. She noted that their approach to business was like “the super-fast action of a well-oiled machine,” in that they knew the market and made it very easy for her to make her selection and get all the details taken care of within a month. The Rothschilds are ex-northerners themselves, having arrived in Florida from the snows of Buffalo, N.Y. They started their Florida real estate careers working directly for home builders but eventually decided to become general realtors with Bright Realty, concentrating their efforts in the area of Sarasota, Anna Maria Island, Longboat Key, and of course Lakewood Ranch. 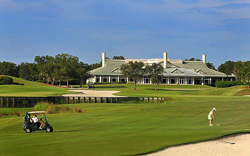 In their opinion, the Greater Lakewood Ranch area has it all – culture, golf and tennis, pro sports nearby, polo, beaches and restaurants: high-end, ethnic, and everything in between. Their personal approach to attracting clients and giving them the chance to make their Florida dreams come true begins with their attendance and participation in several of the “retirement expositions” of the type attended by my friend. Leslie and Irv participate in roughly eight of these sessions a year, up and down the East Coast. At these sessions, they not only sell Florida, they sell themselves, as well as their brand of service, and establish that personal relationship which makes them so successful. They actually listen to their clients’ comments about what sort of home they are seeking, be it a small villa or condo, or a manse on the third tee. Are they looking to be near a particular school? Are they aiming for a senior lifestyle community? They feel that it is their job – and privilege – to enable their clients to actually enjoy the home-buying process. They will take clients to the Lakewood Ranch Information Center to give them a feel for the various neighborhoods of the Ranch. 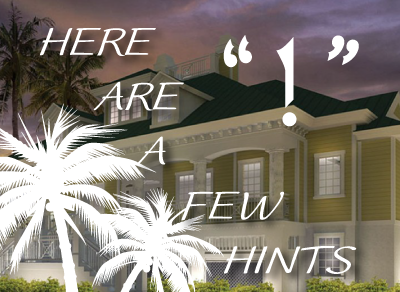 Once a decision has been made, the Rothschilds will even accompany a client to their builder’s design center, so as to make the experience of picking out all the various little items that can make their new Lakewood Ranch home uniquely “theirs,” a really fun experience. In doing this, they take away some of the stress which can creep into this process. 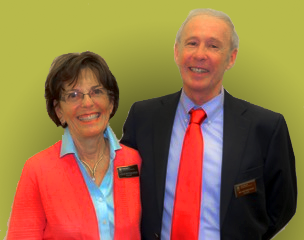 So, once again, “old-school” service and the personal touch have made Leslie and Irv Rothschild the most successful real estate sales people in Lakewood Ranch. If you or a friend might like to experience the “Old-School” service of Leslie and Irv Rothschild, you can go to their website: www.LiveSarasota.com, call Irv at (941)321-9683, or Leslie at (941)266-5308. They return phone calls. And they can open doors for you-in Lakewood Ranch! 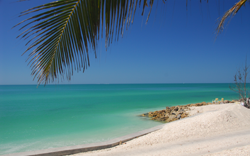 Our Goal, as real estate professionals, is to help you find the perfect home (permanent or vacation home) in the Sarasota/Longboat Key/Bradenton/Siesta Key area. 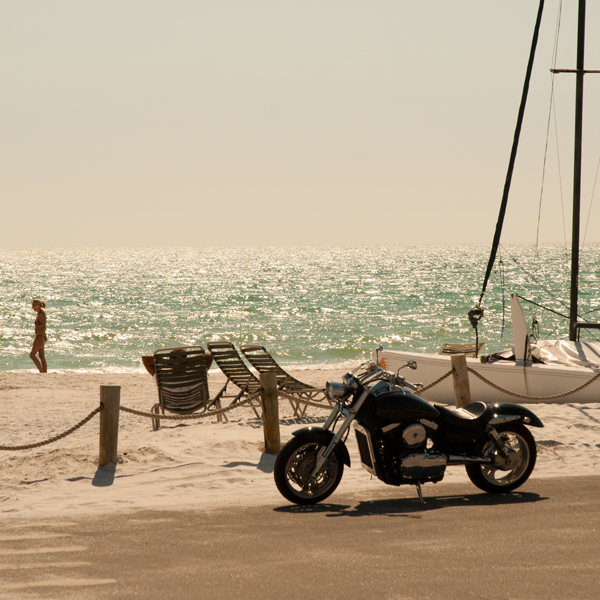 Whether it's walking the sandy beaches of Siesta Key, boating on our scenic Gulf and intercostal waterways, or shopping and dining on St. Armands Circle; Sarasota calls to satisfy all your wants and desires. Sarasota boasts many wonderful opportunities to fill your days and your nights with magnificent boating, baseball spring training, golf beyond compare, or just laying on the beach!! There is theater, opera, and concerts 12 months a year. 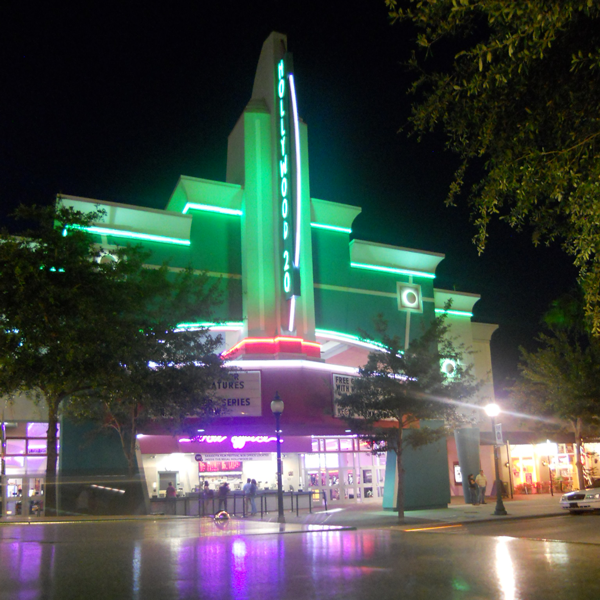 To quote: It’s hard to find another city the size of Sarasota with such a vibrant arts’ scene. Whatever your pleasure; museums, art galleries, orchestras, opera, ballet, or theater. The live music scene? 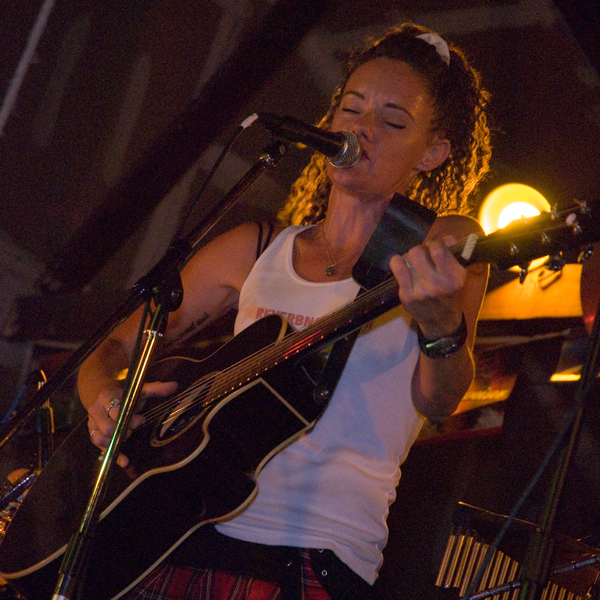 We can include some of the best blues, rock, classical, and jazz. Really "we do have it all!" Your mission is to make your home show like a model. Look at your house though buyer’s eyes. What do you see when you pull up to your house and park your car? Curb appeal is so important. You only get one chance to make a first impression. Does the front of your home have an inviting and welcoming allure? Are your bushes and other plant life trimmed and tidy? Arrange a few pots of colorful plants and frame the entry way to invite your perspective buyer into their new home. As you enter, are you greeted with a neutral fresh scent? You want to appeal to all the senses for greatest effect. Is your paint color neutral so others can visualize their furniture in the house? As you walk from room to room is everything neat and tidy? Are your kitchen counters clear? Empty every top shelf, every cabinet, every closet, and anyplace that has a top shelf leave empty. After all – you want to give the illusion of more than enough storage for anyone to need. Hope these few little hints help you get on the right track. As always, we love helping you live your dream! Whether it's purchasing a vacation home or a permanent relocation. Don’t hesitate to call or of course eMail with any of your real estate questions. Until Then Enjoy . . Call us when you are ready to make your dreams happen. If you haven’t been on the website for a while check out the new video above. Tell me that doesn’t want to make you live in Sarasota! We have been seeing home prices increase all over the country, and even though it is not season, we have been seeing it here as well. It is not too early to think about heading south, and purchasing your dream home, either to relocate permanently, or a “run-away” from the winter cold. We look forward to helping you live your dream. As Buyers’ Agents, we look forward to helping you find your perfect place in the sun, whether it be purchasing a vacation home, or permanent relocation. Don’t hesitate to call or of course email. Become your buyer – If you weren’t moving to Paradise, would you buy your home at the price you are asking? What do you see when you pull up to your home? Does the first impression say: Wow- this home looks pristine? As they walk through your home, can your buyer envision each room for his or her purpose? Is there plenty of room for their belongings? Empty every top shelf ( do this in every cabinet and shelf in the house). You have to pack any way, this will give you a head start. 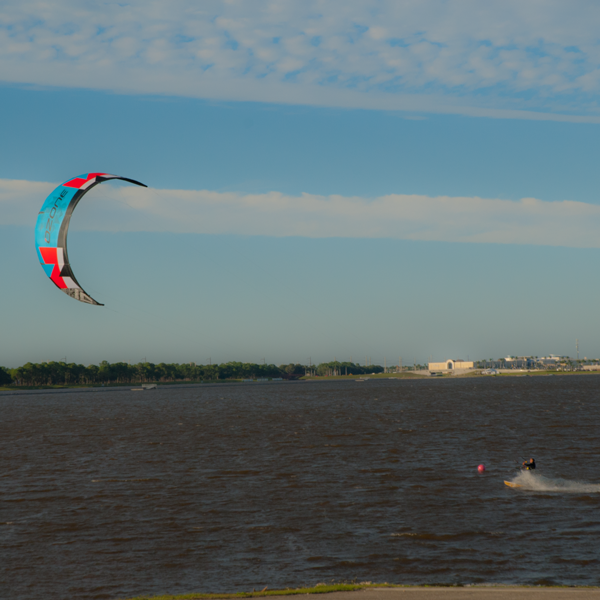 Whether you are dreaming of downtown or dockside, water view or your favorite fairway, our commitment is to help you discover your ultimate lifestyle. Sarasota, Bradenton, Siesta Key, and Lakewood Ranch areas. Thanks so much we look forward to your call. 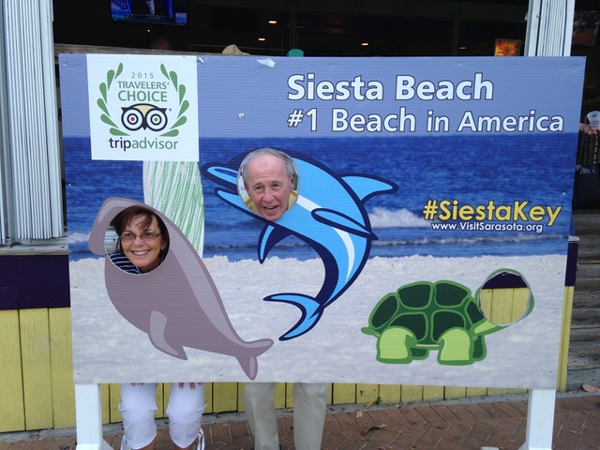 Irv and Leslie Rothschild invite you to "Come on Home" to Sarasota, Florida and all its beauty. Follow along with us to walk the beautiful beaches, and witness the magnificent sunsets. We will help you find the perfect home to "Live on Vacation" all year long. "We are blessed to have Irv and Leslie Rothschild as our realtors"
"They are true client advocates who have and still are providing phenomenal services"
"Their services did not end once we selected our builder and closed on our lot"
"The first thing that struck us about them was how knowledgeable they were about the Sarasota area. When we started our search, we had no idea what we wanted but after talking with them, they helped us define our search and knew exactly what we needed." "Leslie and Irv Rothschild blew our sox’s off! From the first time we talked to them about what Sarasota area had to offer – right up to finding our dream community and outstanding builder! They were with us every step and saved us money! There are not enough platitudes to describe how well they helped and treated us!" "Wow! What an incredible experience it was. Such a pleasure working with both of you! Thank you for your expertise and patience throughout this whirlwind journey! Our family is as thrilled as we are with this fantastic property! Looking forward to seeing you again." One of the best services we can offer our buyers, are what we call our “A” team. These are people Irv and I have used, and are very happy to refer. Our team is very experienced in the home buying process.